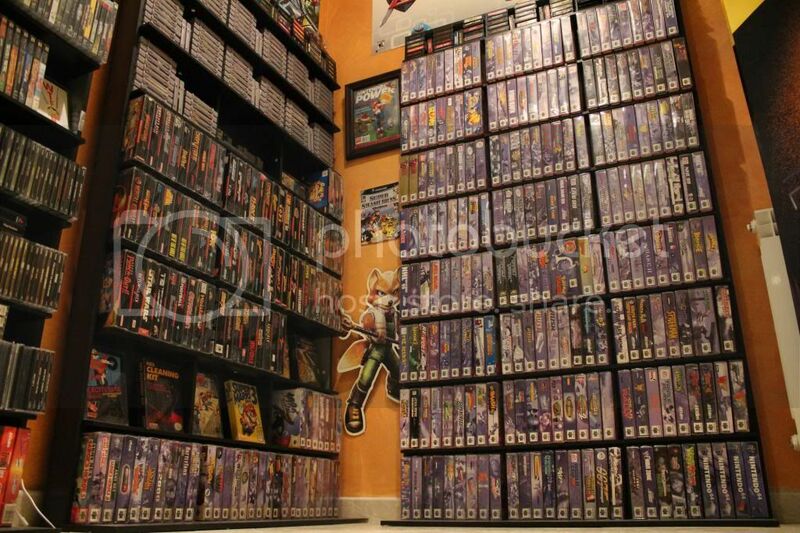 So it has been 5 months since my last update on my N64 collection. I have been hard at work and my collection has actually made another big jump since my last post. I think i may be coming to a huge stoppage in games however due to me being on the final stretch. So lets start. So I think it was around March or so when I made my first post of this journey. This is what I currently had on hand as of that time. I went ahead and grabbed a few titles that I think stand out value wise and you should defiantly keep a eye out for to avoid paying a arm and a leg. The Blitz Special Edition and Mega man 64 are both sealed. There are a handful of other games I do not own that you might want to keep a eye out for as well and that is. Stunt Racer, Indiana Jones, Worms Armageddon, Bomber Man 2nd Attack, Battle Zone: Rise of the Black Dogs, Daikatana and now as of recent Tom and Jerry: Fists of Furry. Thanks for checking out my post and If any of the members here have any of the titles below in decent shape and want to sell or trade them please let me know. Are you mostly buying off ebay, or have you managed to find some of them elsewhere? 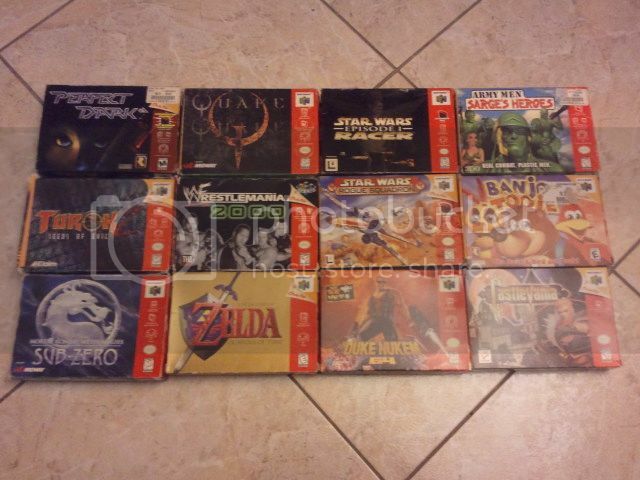 I have purchased every game on Ebay which has really sucked in terms of paying the going rate. I having a American address but I live out of country currently so I have no means of local shopping or such. I would mess around with Amazon but they do not show photos and I honestly forget about Gamegravel alot due to there shortage when it comes to games. Looking good so far! 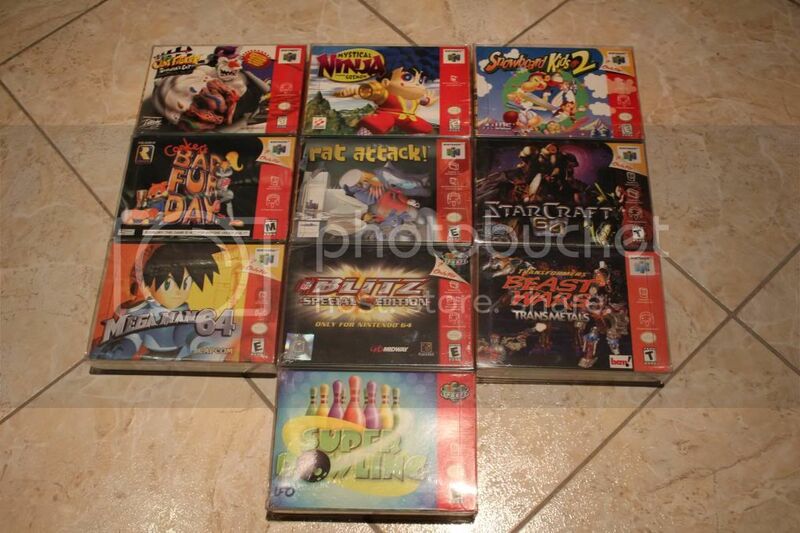 You've definitely knocked out a few higher priced CIB titles, too. Are you going to be collecting Players Choice box variants as well?